Marketplaces and prices shown matched UPC number 887961585865 during our search. Hot Wheels city is being taken over by creatures! use your Hot Wheels cars to stunt and battle your way through these themed sets to save Hot Wheels city. Battle the alligator hiding in the Gator garage, defeat the bat hiding in the abandoned house, and don't get caught by the swinging spider in the park! 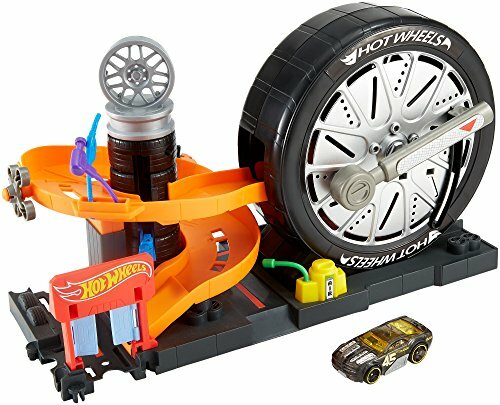 each set connects directly to other Hot Wheels city sets with our new connection system, still compatible with your orange track. Designed to inspire storytelling and creativity for 3-6 year old kids. 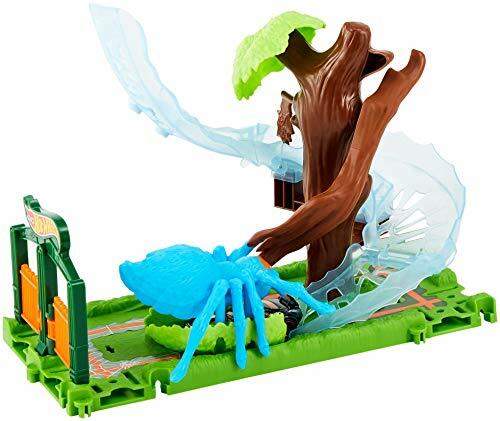 Get ready to battle and stunt to save the day with this Hot Wheels City Spider Park Attack Playset! 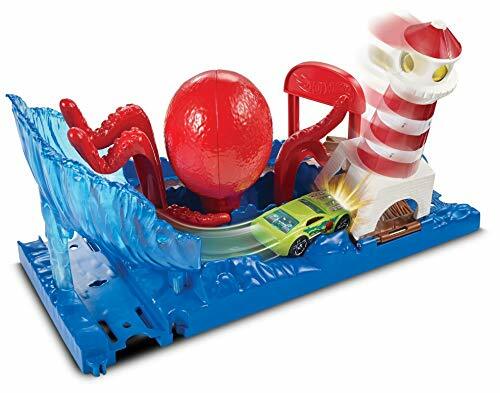 This set includes a Hot Wheel vehicle so you can use the webbing as a track and to try and outrun the spider. 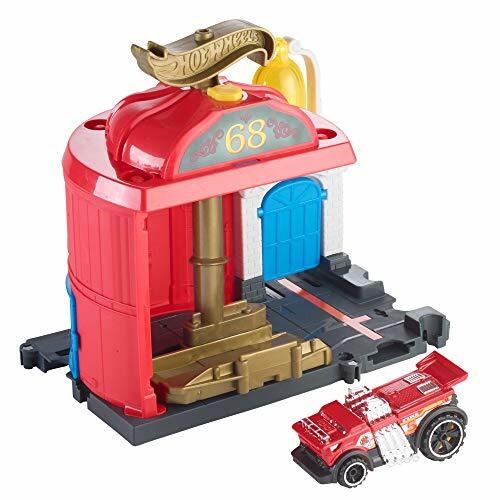 Use this set to connect to other Hot Wheels City sets and orange track (sold seperatly) for even more adventures!